While Oktoberfest is typically celebrated on the third weekend in September, we decided to postpone our celebration to help create an unique menu with local ingredients. 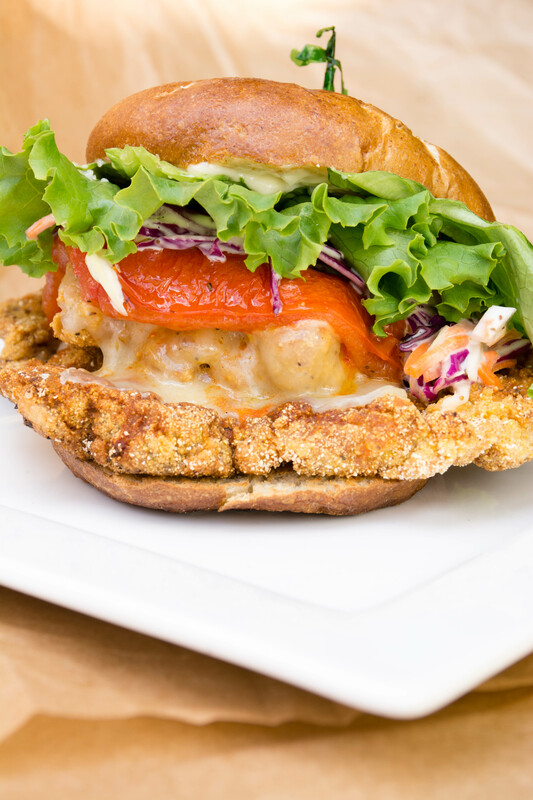 Want to know more about our local ingredients! 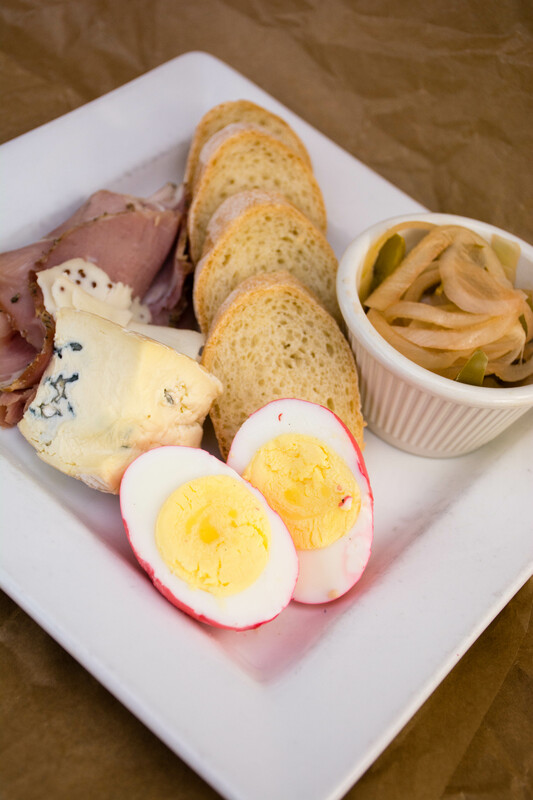 Check out Jack Mountain Meats, Gothberg Farms and Ralf’s Bavarian Bakery! You’ve been asking…so here you go! Once again Boundary Bay invites you to GET ON THE BUS and head to Mariners Opening Game vs. Anaheim on Monday, April 6th @1:10pm! Tickets to get on the Boundary Bay Bus to the Mariners Home Opener game cost $80.00 and include beverages on the bus, lunch and snacks, for the game, plus raffles and Boundary Bay Brewery merchandise giveaways! Tickets not yet available – stay tuned. On April 6th, get to Boundary Bay by 9:30AM and be ready to depart at 10am. The game starts at 1:10pm, but the on-field festivities begin earlier. 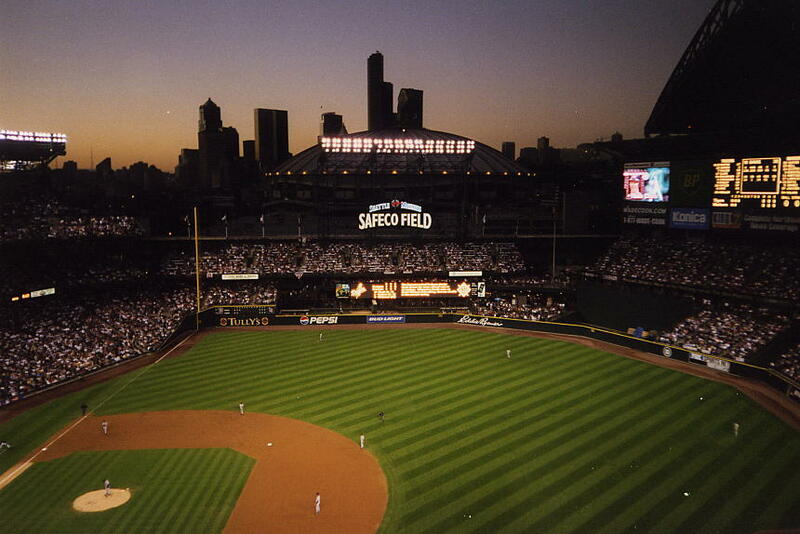 We want to make sure we have plenty of time to get down to Seattle for the pre-game festivities. We should arrive back in Bellingham late evening. Get on the bus! We have some talented decorators over at Boundary Bay Brewery. 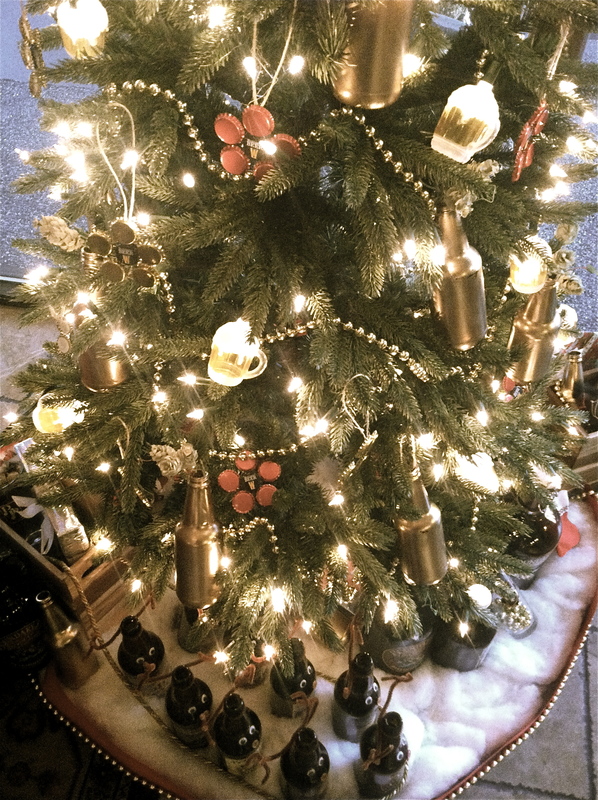 Head on over the the Hotel Bellwether on Saturday, December 6th from 4-6pm and check out our beer-themed tree! Join us for the 3nd Annual Holiday Tree Lighting event benefiting the Opportunity Council’s Dorothy Place, A secure 21-unit facility in Bellingham that provides support services and transitional housing for single women and women with children who are survivors of domestic violence. Local Bellingham businesses have masterfully decorated a themed tree at the hotel and we’re asking you to vote for your favorite! Voters are eligible to win a FREE night stay in the hotel Bellwether’s Light House Suite! Tis the season of giving – so we kindly as that you bring along a nonperishable food items or provide a monetary donation. Throughout December, monetary and canned food donations will be collected to benefit Dorothy Place and donations will be met with a 10% discount to the Lighthouse Bar and Grill! Holiday trees are on display through December. You are welcome to come down at any point during the week and vote starting this Saturday, December 6th from 4-pm! Cheers! We are very excited to announce that Boundary Bay Brewer Bryan Krueger is now a Certified Cicerone®! To give you a sense of scale, there are just 29 Certified Cicerones in Washington state; Bryan is one of four in Whatcom County. “The Cicerone® Certification Program certifies and educates beer professionals in order to elevate the beer experience for consumers.” There are 3 levels in the certification process, which include the following: Certified Beer Server, Certified Cicerone® and Master Cicerone®. “I am very excited about utilizing this new credential and the knowledge and experience it represents to continue ‘upping the ante’ on beer quality here at Boundary Bay and in Bellingham at large!” Bryan says. Bryan’s interest in the Cicerone program developed after General Manager Janet Lightner got involved. Janet, a Cicerone® Certified Beer Server, encouraged Bryan to take it to the next level and study to become a Certified Cicerone®, after quickly passing the Certified Beer Server online exam. 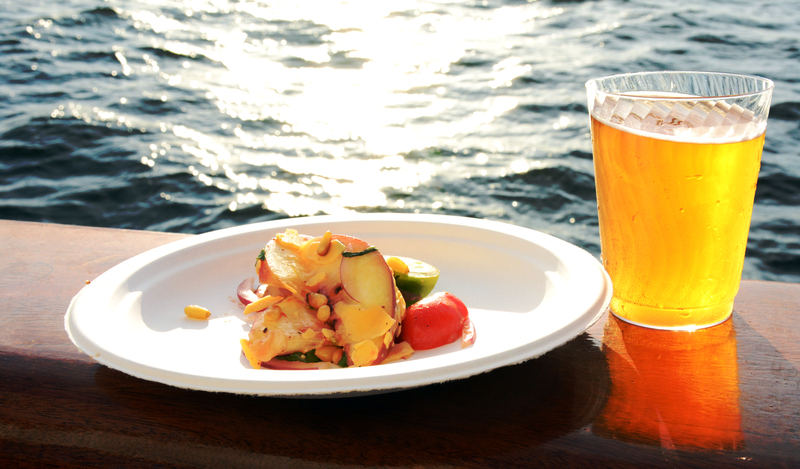 In preparation, he studied everything from beer styles to food pairings to the whole brewing process. Feeling confident enough to try the test, Bryan decided to take the last one of the summer on August 8. The first portion of the test consisted of a three-hour written exam with three essays and several short answer questions. In the second portion of the test, Bryan demonstrated how to disassemble and clean a draught faucet. The final portion was beer tasting, the section he admittedly feared the most, yet scored the highest on after all was said and done. Boundary Bay Brewer Bryan Krueger examines the aroma of the Whatcom Wheat Krystalweizen. A week prior, Bryan assembled an off-flavors-beer tasting test with the brewery staff. It didn’t go well as hoped. They did the tasting outside in the beer garden, but the wind was whipping that day, messing with abilities to perceive aromas accurately. “For consistency, tastings are best done indoors,” Bryan says. On September 9, 2014 Bryan was informed via email he was now a Certified Cicerone®. Since joining Boundary Bay a year ago, Bryan has written more than a half-dozen new recipes, including Cedar Dust IPA, Wonderland Belgian-Strong Golden, and Lost Giants Imperial Cascadia Dark Ale; as well as revamping several existing Boundary Bay beer styles. Bryan recipes are varied, not just one particular style. He admits that he also tries to include Belgian specialty malts whenever it is appropriate because he loves the distinctive aromatic qualities that they lend to the beer. Outside the brewery, Bryan loves to garden, fly fish, cook, mushroom hunt and camp with his family. Of course he likes to try new beers too, especially since passing the Certified Cicerone® exam. Bryan lives in Bellingham with his wife Clare and their two daughters; Edie, 3, Althaea, 1, and an old cat named Doc. Brewer Bryan Krueger and Chef Matt Hansen have teamed up with the The Local‘s Chef, Brandon Petersen, and Menace Brewing to create an exquisite 5-course menu, highlighting the collaborative and sustainable efforts of Sustainable Connections EAT LOCAL MONTH and Bellingham Beer Week. The date for the dinner is set on the second day of Beer Week; Saturday, September 13th @7:30 in the Boundary Beer Garden. 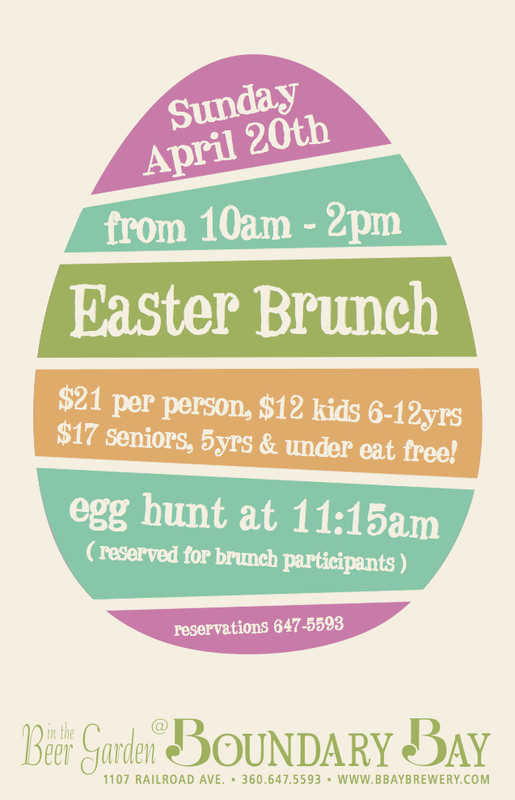 Give us a call at 360-647-5593 to reserve your spot today! First Course: Crab Stuffed Endive paired with BBB pilsnerGreen tomato coulis, saffron-avocado crème fraiche, pickled lime, roasted corn and poblano relish. Second Course: Figs in a Blanket paired with Not Shawn’s Saison Puff pastry wrapped figs stuffed with gorgonzola, manchego, and brie. 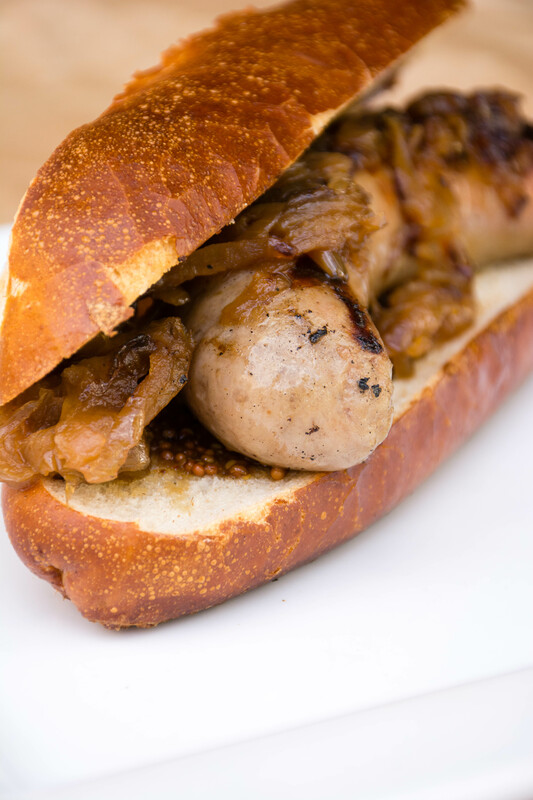 Served with fig-apple compote. Third Course (The Local and Menace Brewery): Smoked Cod Napoleon paired with Sorachi Ace dry hopped wheat beer. Potato crisps, sweet corn puree, heirloom tomato and citrus vinaigrette tossed herb salad. Fourth Course: Saddle of Rabbit paired with Harvest Rye Proscuitto wrapped and stuffed with cavelstrano olives, roasted shallot, chanterelle mushrooms, marjoram and fennel jam. Dessert: Coffee Porter Torte paired with Cacao-infused Imperial Porter Silky ganache, porter marzipan, joconde spongecake. Join us on Saturday, September 13th, and help support a valuable local non-profit by participating in our 8th Annual Compete for a Cause Cribbage Tournament. All proceeds raised will go to support Whatcom Dispute Resolution Center. A non-profit offering conflict prevention and intervention services for businesses, organizations, individuals, and families, WDRC seeks to help community members to better manage conflict as it arises, and to learn ways to minimize the possibility of it occurring. Cribbage is one of those games that young and old, stranger and friend can play together in good spirited fun. It’s an all-inclusive way to put a positive spin on conflict-through friendly competition. We hope you will join in the fun! All ages and experience levels are welcome, though understanding of the game is important. The Beer Garden Bar will be open for mimosas in the morning. In the afternoon, we’ll have our BBQ & Bar open for service. You are welcome to grab some BBQ when you get a chance. Early registration is strongly encouraged (and discounted!) $25 for adults // $20 for students & seniors. Day of registration is $30. 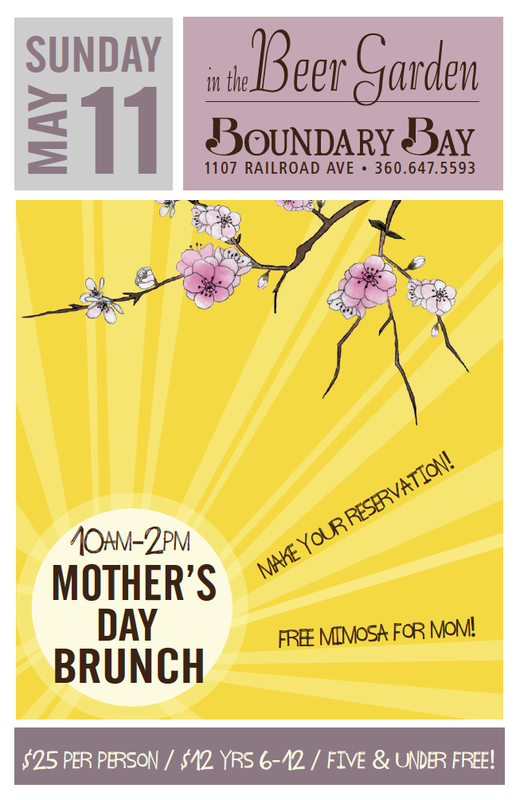 Sign up online, or in person at the Boundary Bay Bar. Whatcom Co – The Whatcom Dispute Resolution Center (WDRC), 8th Annual Compete for a Cause Cribbage Tournament was held Saturday, September 13th in the Boundary Bay Brewery Beer Garden. With 56 competitors of all ages and skill levels, participants played 3 round robin games, followed by a heated 5 round, elimination bracket. The 2014 Cribbage Tournament champion is Mike Durkee of Ferndale, who competed with his wife Kathleen and son Steven. 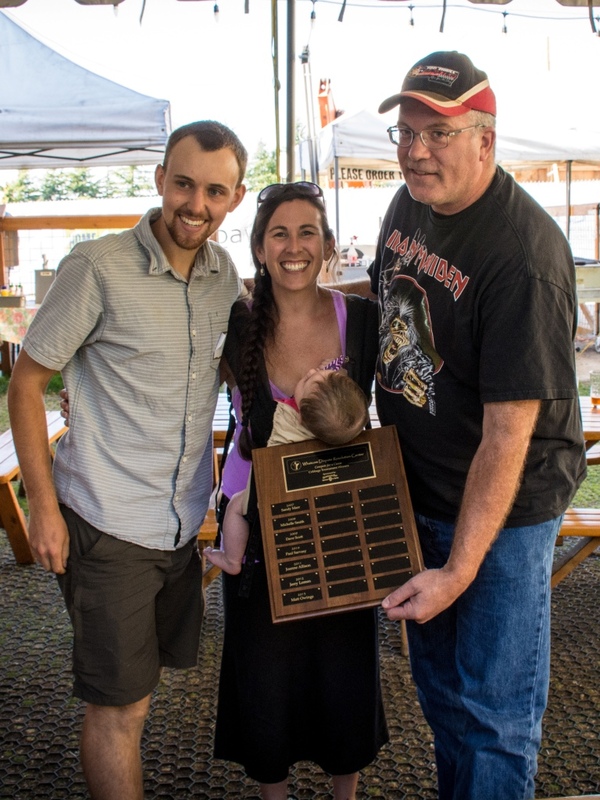 Mike was awarded a gift certificate to Boundary Bay, a free Understanding Conflict workshop at the WDRC, entry to next year’s tournament, and his name engraved on the WDRC and Boundary Bay Brewery Winners’ Plaques for posterity. Mike’s victory was well deserved, as he went home with 2nd place in last year’s tournament after a narrow defeat by Matt Owings. Andy Brew of Bellingham took second at this year’s tournament. The cribbage tournament, which is one of a kind here in Whatcom County, included a raffle and the opportunity to engage with WDRC staff, board members, and volunteers to learn more about the WDRC. The proceeds of almost $1,500 will benefit the WDRC and their mission to provide and promote collaborative and constructive approaches to conflict through mediation, training, facilitation, and community education. The WDRC is grateful to Boundary Bay Brewery for sponsoring and hosting this successful annual event and to all of the returning and new participants. For individuals who missed the Cribbage Tournament, it is not too late support the WDRC. Join the Center in celebration at the 12th Annual Peace Builder Awards Gala, November 14th 2014 at 5:30, at the Bellingham Cruise Terminal. More information and tickets can be found at www.whatcomdrc.org. The WDRC is a non-profit dedicated to providing and promoting constructive and collaborative approaches to conflict through mediation, training, facilitation, and community education. More information can be found at www.whatcomdrc.org or by calling 676-0122. 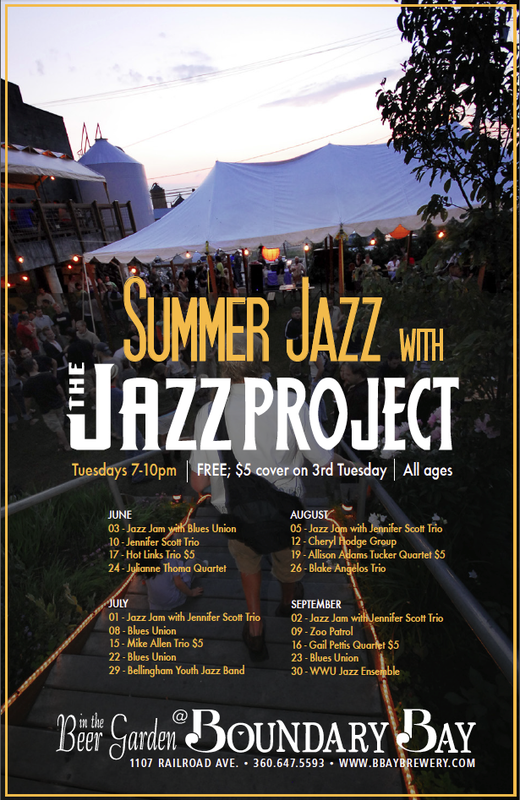 The Jazz Project and Boundary Bay Brewery bring another summer series to the Beer Garden: Summer Jazz every Tuesday night from 7-10pm. Founded by, Jud Sherwood, The Jazz Project was established in 1997 to promote community development through music by making jazz accessible to those of all ages and backgrounds; to promote jazz from a player’s perspective while increasing performance opportunities for local, regional, national, and international jazz musicians. After 16 years, The Jazz Project has become a preeminent Arts and Culture presenter in the Pacific Northwest…and how lucky are we to have this awesome Non-Profit right here in Bellingham!? Better yet, to be able to watch this group perform every week from the Boundary Bay Beer Garden. For the full line-up check out the Jazz Project’s new website. 18 years in the craft brewing industry and over 21 million pints sold, last week we began brewing our 5,000th batch of beer! This marks a significant milestone, and a point of celebration, not just for Boundary, but for the Bellingham community that established who we are, and what we’re all about. “Our 5,000th batch highlights the local craft beer following, and just how much the industry has grown as a whole.” states Ops Manager Casey Diggs. “We couldn’t have done this without the support of the community. Not only in Bellingham,” Casey adds, “but the accounts all around Washington who continue to pour Boundary Bay Beer”. In celebration of this achievement, our 5,000th batch will be a one-time-only Imperial Porter, and we’re asking that the public name it. Submit your ideas via Facebook, Twitter or Instagram using the hashtag #batch5000. Cheers, and thank you for your support!